Join a monthly subscription grocery box sent to your home with 10 to 15 surprise products, many of which are completely new to the market! The prices are far less than you would pay in the shops. 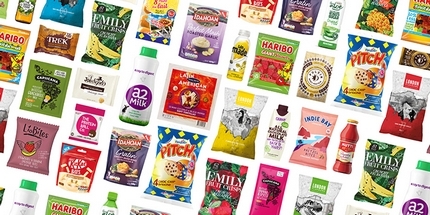 New customers can get their first box for only £7.99 (instead of £12.99) and delivery is free! 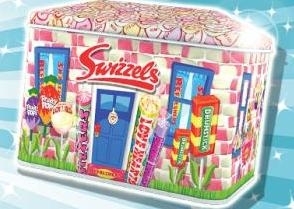 The next box has a value of £23 and the theme is Christmas! 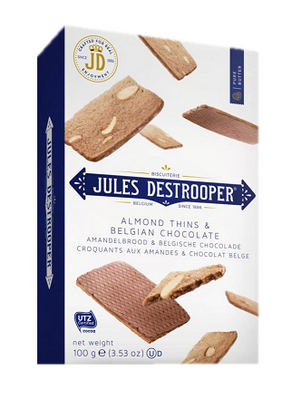 One example of the many goodies inside are these Jules Destrooper Almond Thins & Belgian Chocolates which are sweet and delightfully crispy with a delicious roasted and caramelised taste. Join here to receive your special discount. Join the Monthly Cocktail Club to be sent 8 units of various alcohol and easy directions to make some interesting and tasty cocktails. 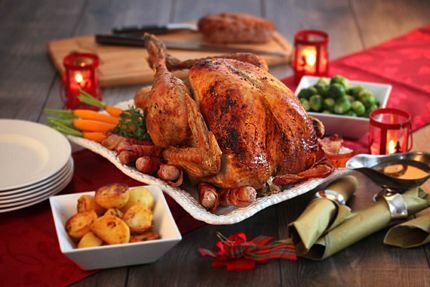 Buyagift have a range of afternoon tea deals, restaurant voucher offers and even cookery lessons. Zeek is a gift voucher marketplace where you can buy vouchers for most shops, brands and retailers at big discounts, some up to 25% off. They also buy your unwanted gift vouchers. They have hundreds of stores including Argos, iTunes, Cineworld, Debenhams, Cafe Nerro, John Lewis and more. Buy or sell now. 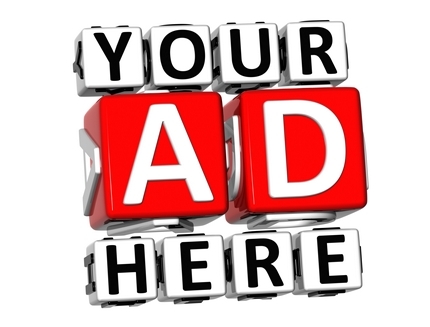 If you would like your food deals featured on this page, which includes a post on Twitter, Facebook and Google+ then please contact me. 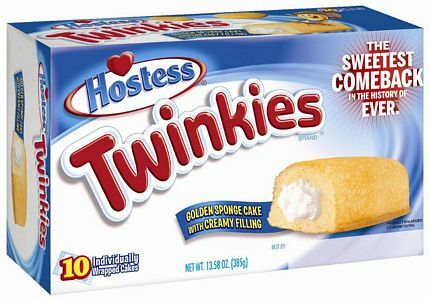 We've been introduced to the delights of Twinkies! 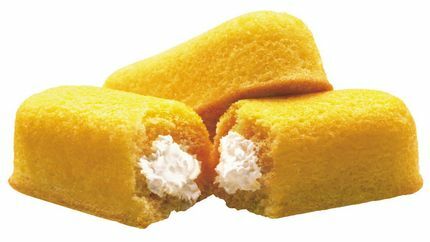 We've often watched American Films and TV series where the actors eat Twinkies and have wondered what they are. 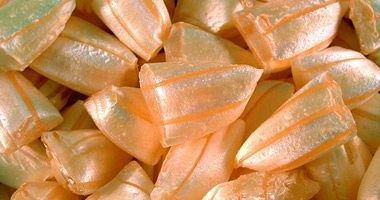 Now, thanks to Tastebox, you can have these delicious light sponge cakes that are filled with tasty creamy vanilla delivered throughout the UK along with other hard to find delicious treats from overseas such as bacon popcorn, Dr Pepper Gummy Bottles and Cinnamon Bun Bites.